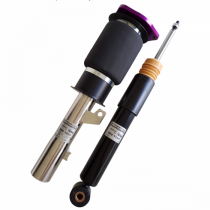 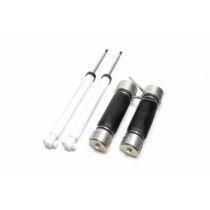 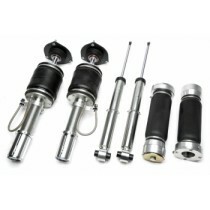 TA-Technix Air Suspension kit for the front Axle. 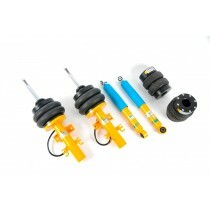 CLK Kit (Coilover Lift Kit) for the gepfeffert.com KW V2/V3 coilovers for the Audi A3/S3/RS3 (8V). 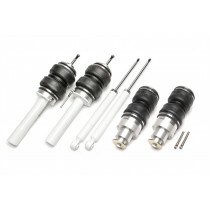 CCK - Coilover Conversion Kit for H&R deep Coilovers for the Audi A3/S3/RS3 8V. 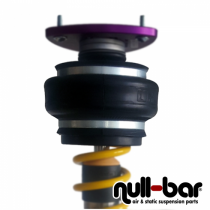 TA Technix Air Suspension with additional thread adjustment for your Audi A3 8V. 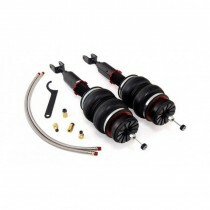 Air Lift Performance Kit for the Audi A3/S3/RS3 8V. 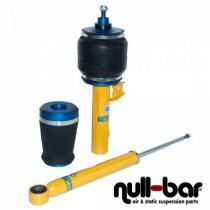 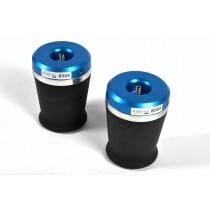 Bilstein Performance Airride for the Audi A3/S3/RS3 (8V). 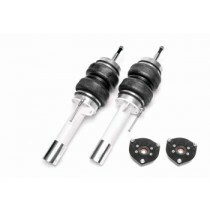 HP Drivetech Air Suspension for the current Audi A3/S3/RS3 (8V) models including quattro as well as the multilink and solid rear beam axle. 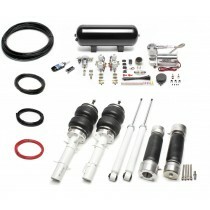 FAHRWairK Airsuspension-Kit for your Audi A3/S3/RS3 (8V).